It is necessary to prepare for any Motorsports event before time. 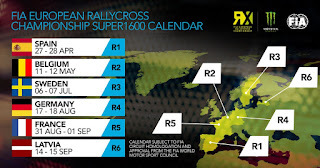 So see my calendars for 2019 rally cross championship. Information is official, proven, source of-here. 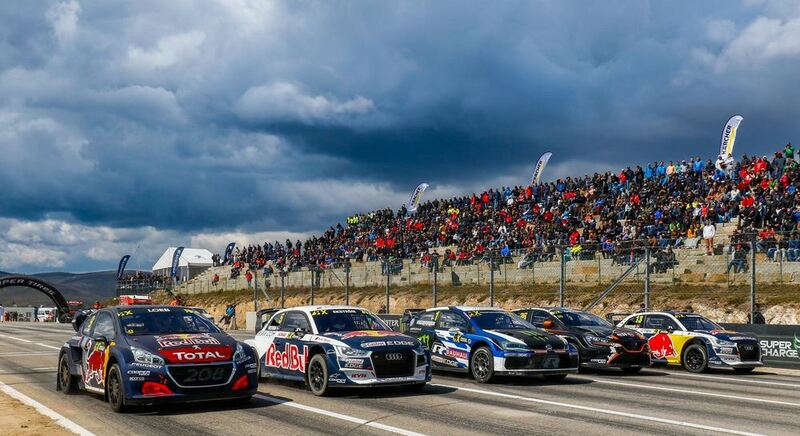 In addition, you would see more racing. These are images that you have stored on your phone! If you would looking to buy rallycross tickets, take a note at the official website or look at official circuit info. 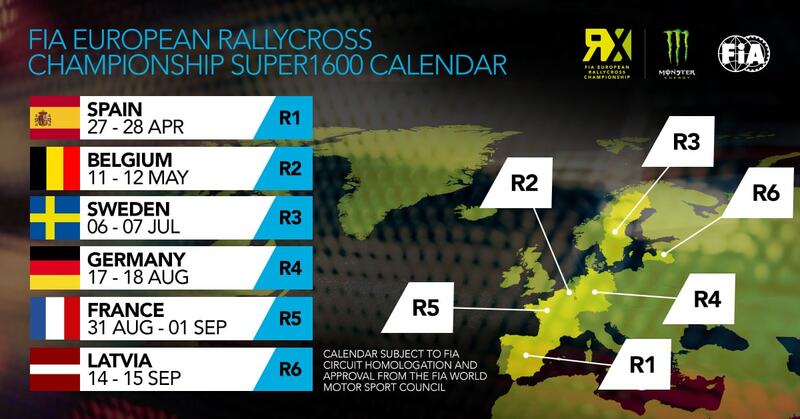 There is no information for Abu Dhabi yet, but I am looking forward! 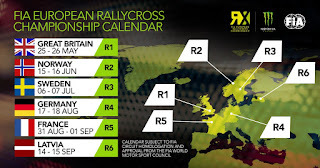 Choose countries and let's preparing for 2019 rally cross championship;)! 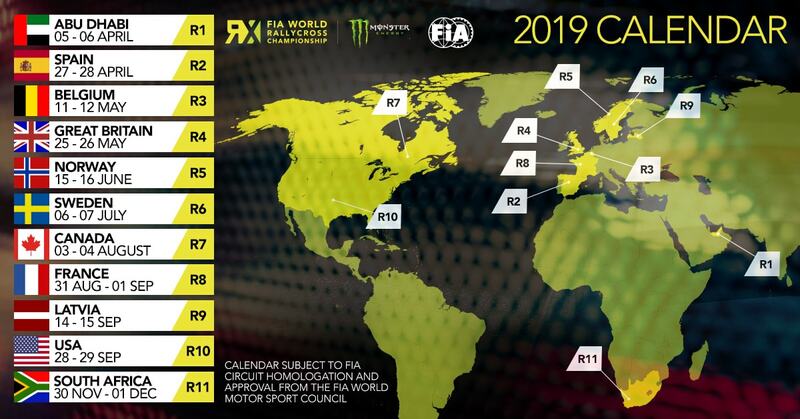 No Comment to " 2019 World Rallycross Championship calendar "